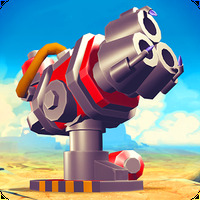 Grow Spaceship VIP - Galaxy Battle is related to Android games, Arcade Games , . 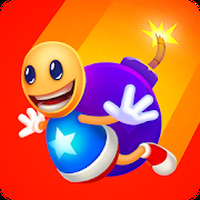 Developer: PixelStar Games	- TOP Developer: Reputable developer. Installation requirements: A minimum of 35M of free memory space and Android 4.1 or higher. 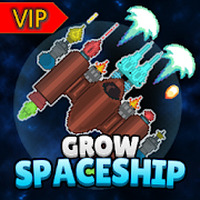 Do you like Grow Spaceship VIP - Galaxy Battle?